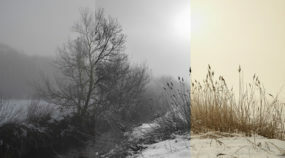 You copy your RAW photo onto your computer, go to open it in the ZPS Editor, and discover that its colors are completely changed. Or the Editor outright tells you that it doesn’t support this kind of RAW. Who’s to blame? Nobody, really. 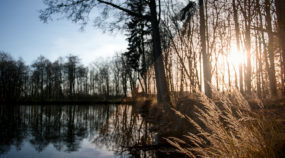 RAW is actually a set of formats rather than just one, and meanwhile, camera makers’ RAW formats are their secret, and so Zoner’s ability to emulate them, while strong, is not perfect. But there’s an easy way to come much closer to perfection here. Download Adobe DNG Converter and integrate it into Zoner Photo Studio. It takes just a few easy steps in Zoner Photo Studio. Just three, in fact. Set the correct path in Zoner Photo Studio. By doing this, you’ll both solve problems with unopenable/discolored RAWs and gain the option to automatically correct lens defects using LCPs. Why doesn’t Zoner Photo Studio simply use Adobe DNG Converter automatically? If we were to ship Zoner Photo Studio with Adobe DNG Converter directly, we would have to pay licensing fees to Adobe for the commercial use of their software. This would make ZPS subscriptions more expensive. On the other hand, you as the end-user can download Adobe DNG Converter for free. This saves you money. First download the Converter from Adobe’s website. Click “Proceed to Download” on that page. It’s in the gray “FILE INFORMATION” box. On the next page, click Download Now, and downloading will begin. 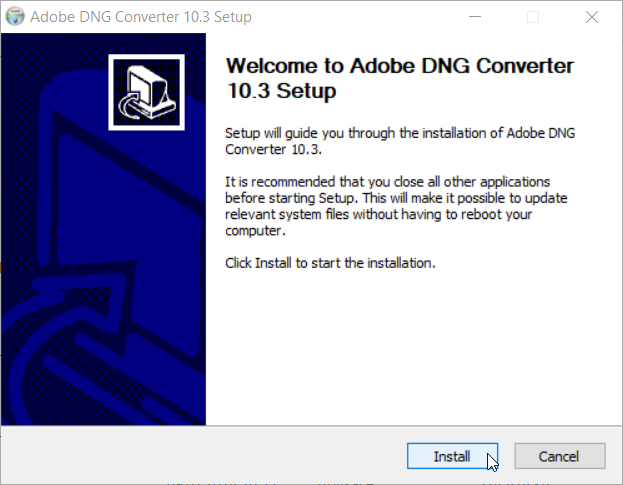 Download Adobe DNG Converter by clicking Proceed to Download. After downloading this installer, open the folder into which you downloaded it. Double-click the installer to run it. An installation dialog will appear; in it, click Install. Once the converter is installed, wrap everything up by clicking Finish. Now open Zoner Photo Studio, go to the top-left Menu, and click View > Preferences (or press Ctrl + M). A settings dialog will appear. 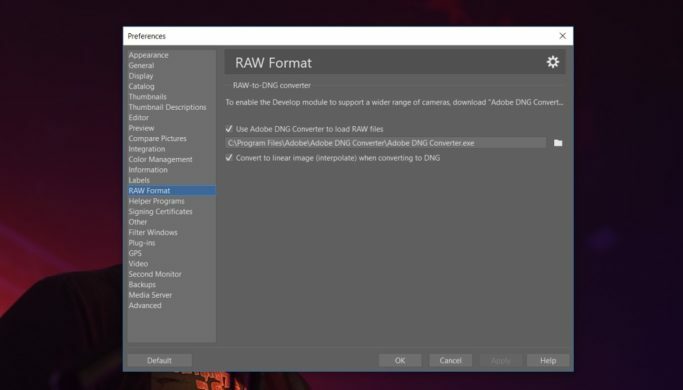 In it, click the RAW Format group of preferences in the left column and then turn on Use Adobe DNG Converter to load RAW files if you should happen to have turned it off. Then click the folder icon. In the dialog that appears, find the path to Adobe DNG Converter.exe and click Open. Under normal circumstances, the path will be: C:\Program Files\Adobe\Adobe DNG Converter\Adobe DNG Converter.exe. 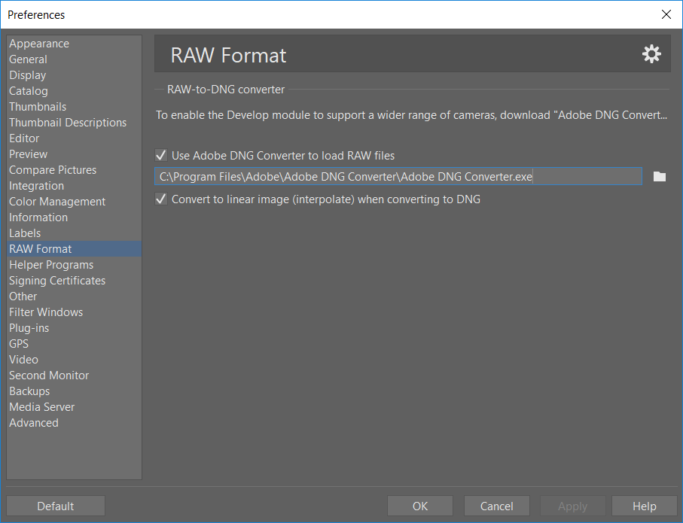 Setting the path to the program that converts RAW files to DNGs (i.e. Adobe DNG Converter). If you have installed a previous version of the Converter in the past, double-check that your path leads to the correct version. This is important because Adobe installed older versions of their Converter under the Program Files (x86) folder. So it’s important to check that you’re using the up-to-date path. Once you’ve set the correct path, click Apply, and ZPS will remember your changes. 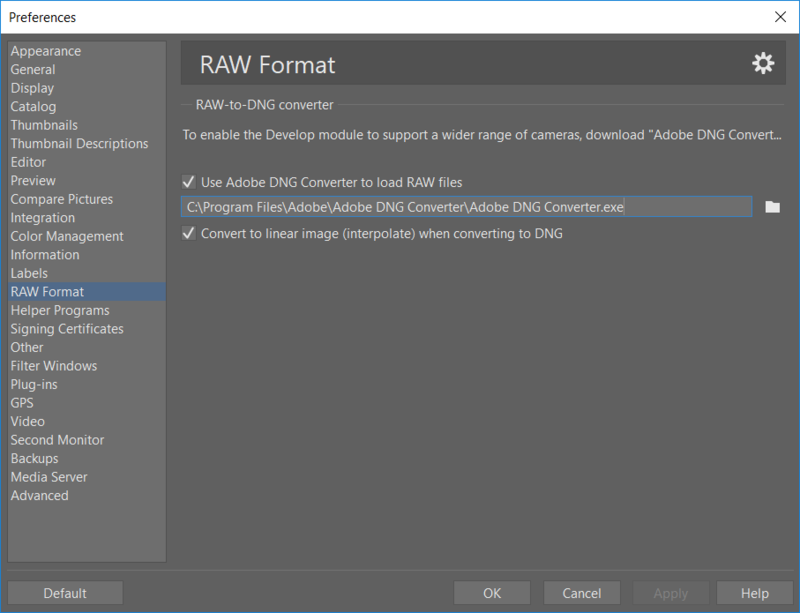 During your future work with RAW photos, Zoner Photo Studio will use Adobe DNG Converter to convert them to temporary DNG files that it uses behind the scenes—in short, to provide picture-perfect support for nearly all RAWs. At first sight you’ll notice for example brightness and color changes to the photos you’re editing. 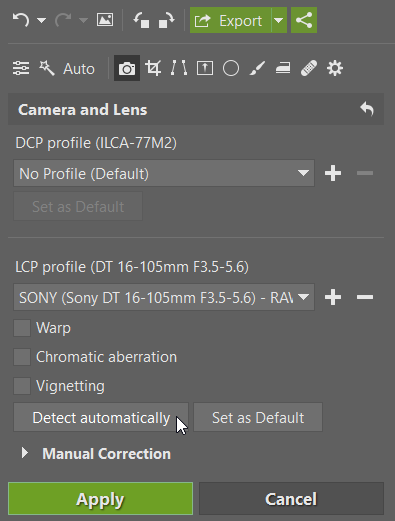 Using Adobe DNG Converter, you can also apply Lens Correction Profiles and DNG Color Profiles, which let you fix certain photo defects automatically. Just go to the Develop module in Zoner Photo Studio X and click the Camera icon—Camera and Lens—in the right column’s toolbar, or press M. Then use the + icon to pick the appropriate DCP or LCP. For LCPs, you can have ZPS pick a profile automatically. Just click Detect Automatically, and ZPS will pick the most appropriate LCP. You then just need to checkmark the lens defects that you wish to correct. To add a lens profile, click the + button and select the appropriate manufacturer and lens type from among the LCP files. Or let Zoner Photo Studio pick the right profile automatically. Every camera’s RAW format is a little different. So if you’re buying a new camera, check to see if your version of the DNG converter supports it. An old version may not support RAWs from newer cameras. But fortunately, Adobe adds support for new RAW formats to the Converter regularly. You just have to download their latest version. 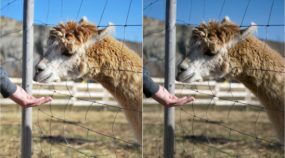 Why Doesn’t My RAW Look Like It Did in the Camera?